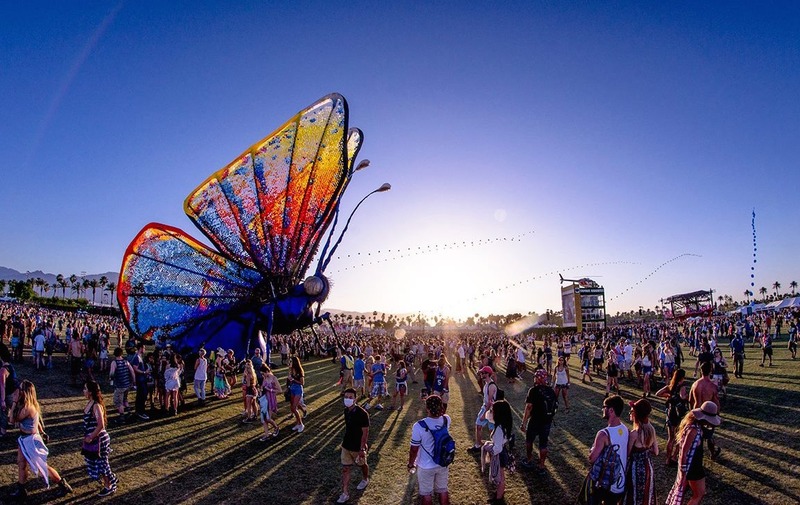 Why choose the Coachella Music Festival VIP? There are two things we’ve simply gotta tell you about Coachella - first is that Coachella is not a portmanteau meaning Cinderella’s Coach. The second is bad news - tickets sold out faster than Cinderella’s coach turned into a pumpkin, but there's still a way for Cinderella to go to the ball, or rather to get your hands on VIP tickets for yourself and up to 11 friends. What makes the Platinum package so... WOW? For up to five nights, you and your BFF's will enjoy a private, hand-picked villa in the Californian desert, complete with private pool, jacuzzi, fire pit, wi-fi, bicycles, a fully-stocked kitchen and that one missing ingredient you always wished for at a festival - a washer/dryer! Throw in on-site access to the Safari Lounge and Campground, golf carts to ferry you from stage to stage and daily round-trip transportation to the Festival and not only can you go to the ball, but you've won at life! Two weekends of music in the South California sunshine! Rock, hip-hop, indie, pop, rave and dance music to please all ears! The only way to legally get your hands on tickets!